Bharti Airtel (Airtel) launched an innovative digital campaign #PassTheTorch to mark the 11th edition of the Airtel Delhi Half Marathon. #PassTheTorch celebrates the spirit of running and encourages people across India to run and contribute towards the empowerment of underprivileged children in rural India. 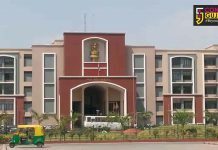 As part of the campaign launch, a digital torch will be lit at the Airtel Headquarters in Gurgaon. 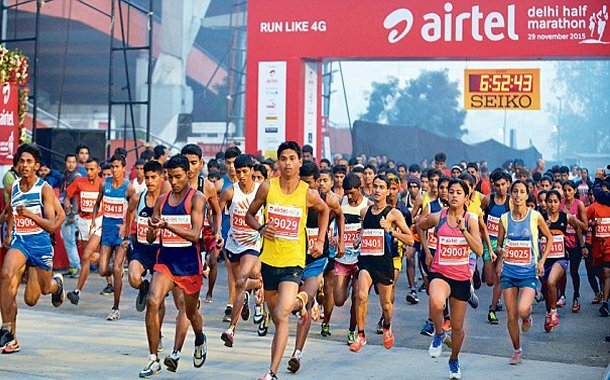 Gautam Anand, Chief People Officer (India & South Asia), Bharti Airtel along with Airtel employees and members from top running groups in the country will light the digital torch which will then be passed on from runner to runner over their smartphones. Volunteers can share the digital torch across the country to make the initiative a nationwide campaign. To participate in the #PasstheTorch campaign one has to download the Airtel MobieFit app on your smartphone and register as an individual or group, Click on the Torch (Mnemonic) Screen to go to the challenge page, Click on the start icon, You can now record your run, When you finish a kilometer, the torch (mnemonic) will turn green, Once green, the torch will be shareable. You can share or post your achievement across social media platforms like Twitter, Facebook, Instagram, Snapchat etc and encourage/challenge others to participate.